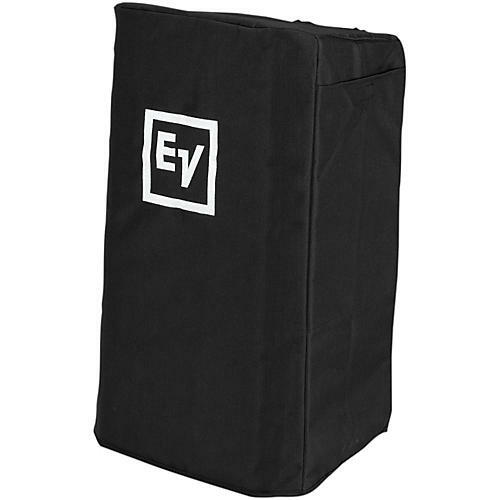 Logo cover for the EV ZLX-12. Padded with access to handle. Cut to fit perfectly. Keep your speakers looking great. Order today.